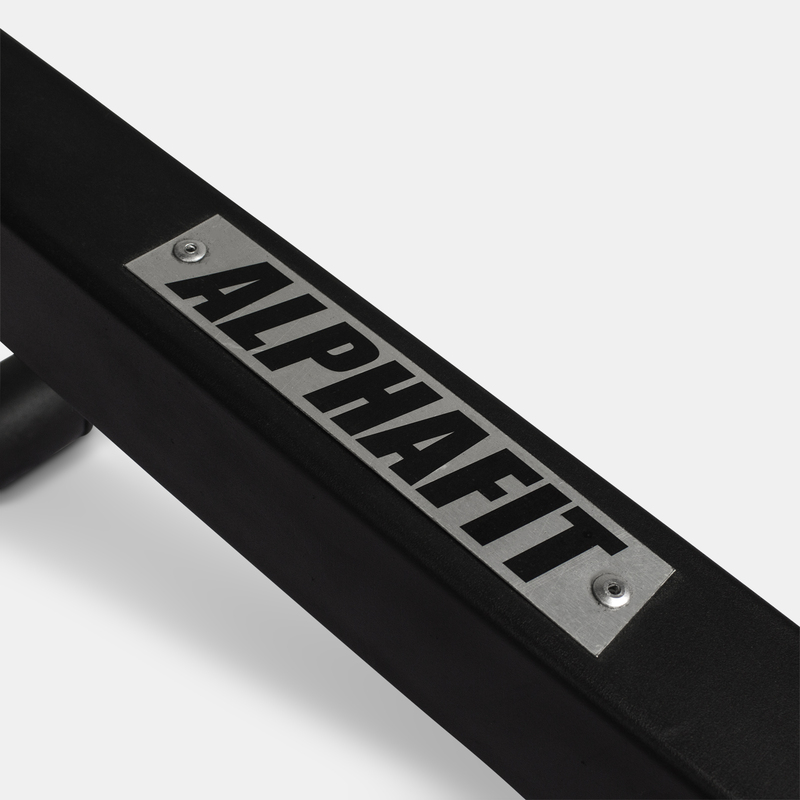 The fitness community spoke and AlphaFit listened to make sure the AlphaFit GHD was free of all of the little flaws and frustrations that come with other GHD machines on the market. 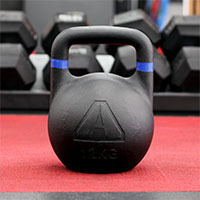 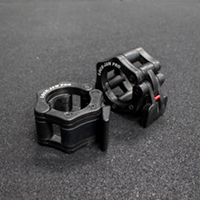 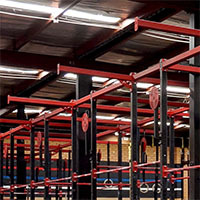 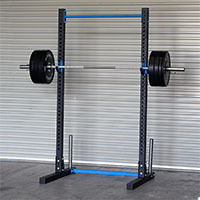 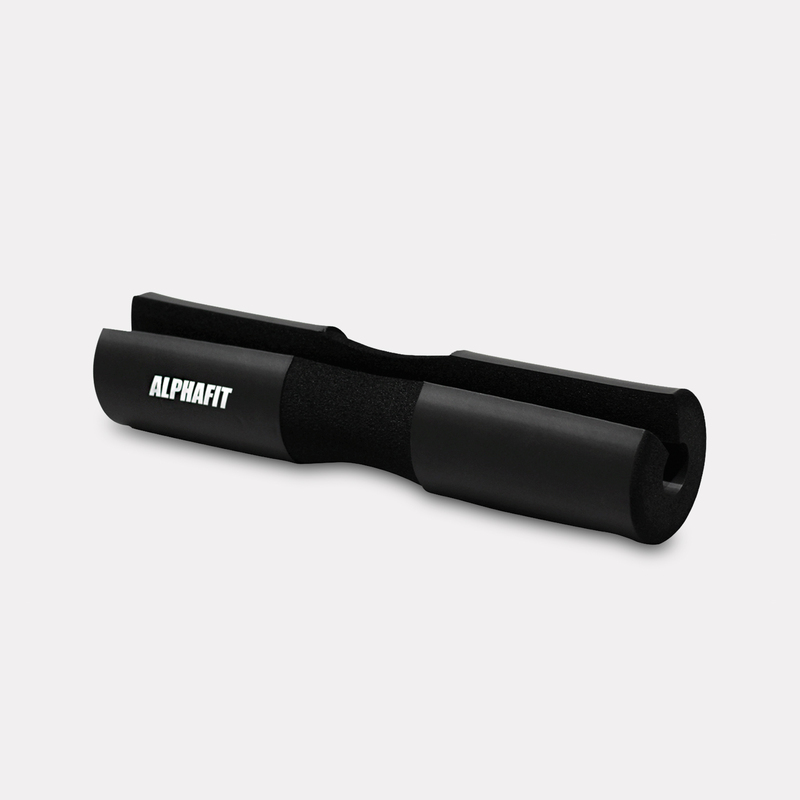 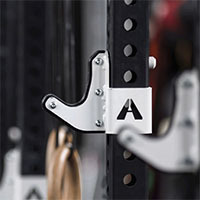 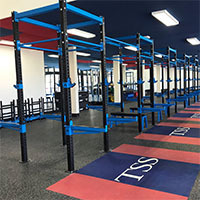 A key point of difference in the AlphaFit design is that critical areas are welded, not bolted, for an uncompromising and uniquely stable structure. 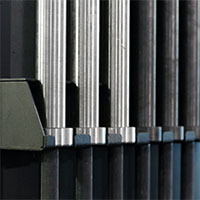 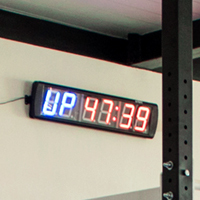 This attention to detail goes all the way down to the wheels - which are a common failure point on other units. 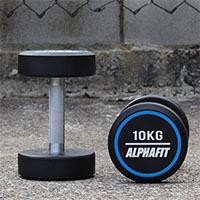 Sturdy, long lasting wheels are paired with a fold away handle to make the AlphaFit GHD highly manoeuvrable and easy to relocate. 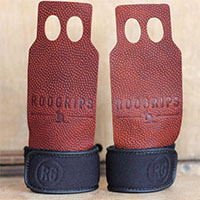 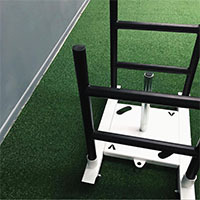 Attention to detail is extended to every aspect of the athletes’ comfort and performance with an oversized footplate that includes upright handholds for a comfortable resting position, the option to attach bands, and a consistent touch point for every repetition. 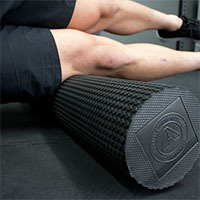 The cushioned edge of the knee pads includes 50mm wrap around for comfort and to avoid pinching in any position. 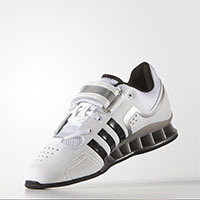 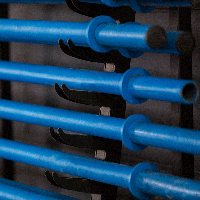 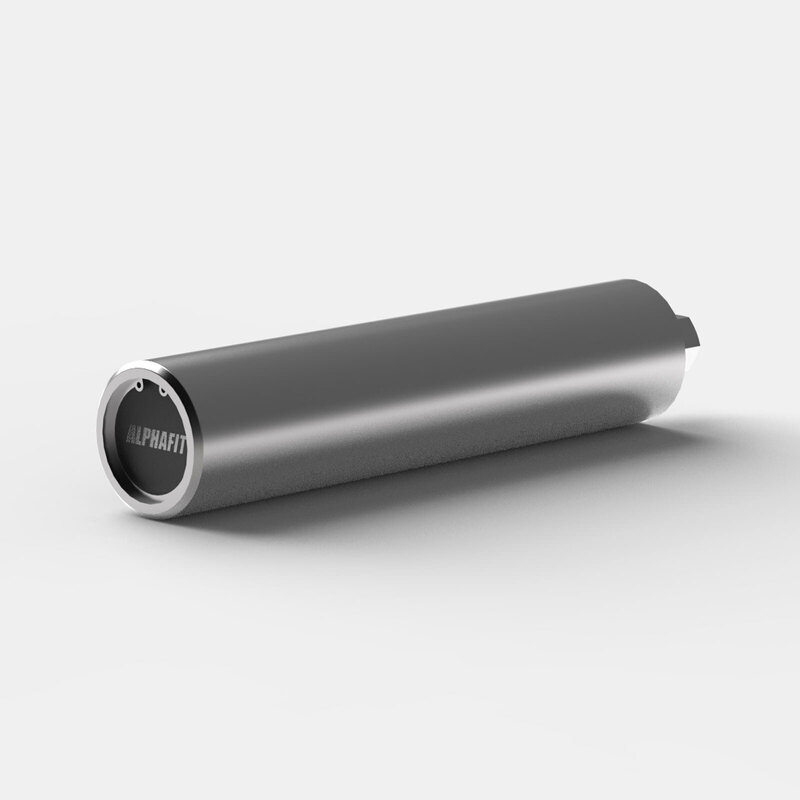 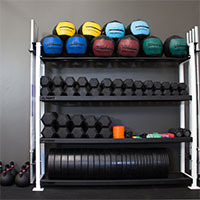 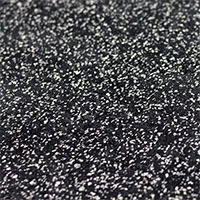 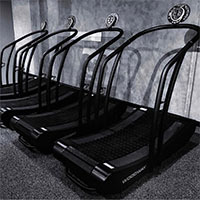 The pads and the rollers are comprised of high quality marine-grade materials and non-memory EVA foam. 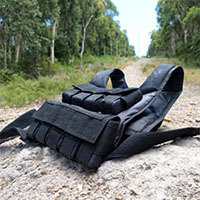 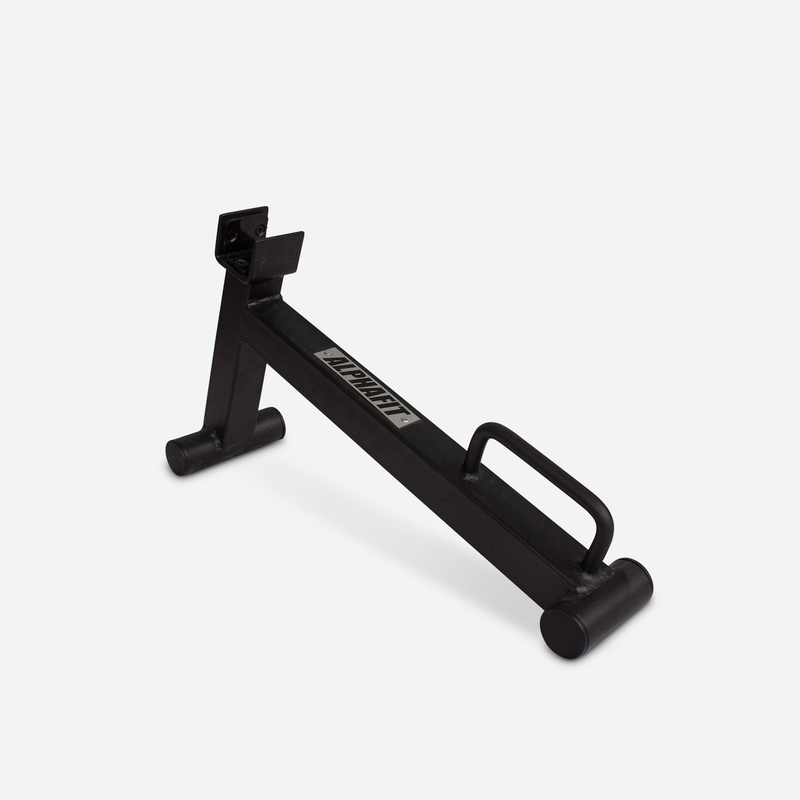 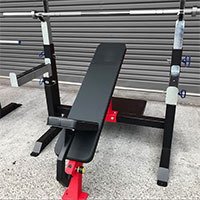 The Alphafit GHD is multi-purpose piece of equipment that incorporates a step and knee support to assist with getting on and off, along with very simple adjustment for both height and length. 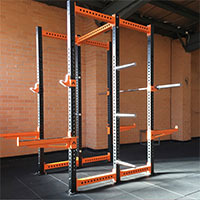 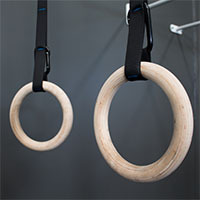 Easy to use, simple to move and built to last. 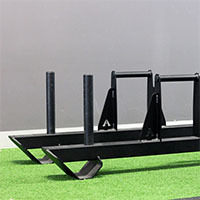 The GHD helps athletes building strong glutes, efficient hamstring isolation and promoting core-to-extremity power. 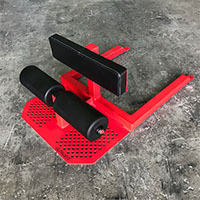 The GHD can be used for: glute/hamstring raises, hip extension, back extension, GHD sit-ups, Russian twists and basic reverse hyperextension movements. 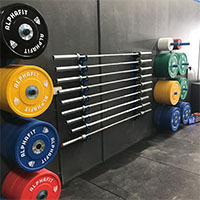 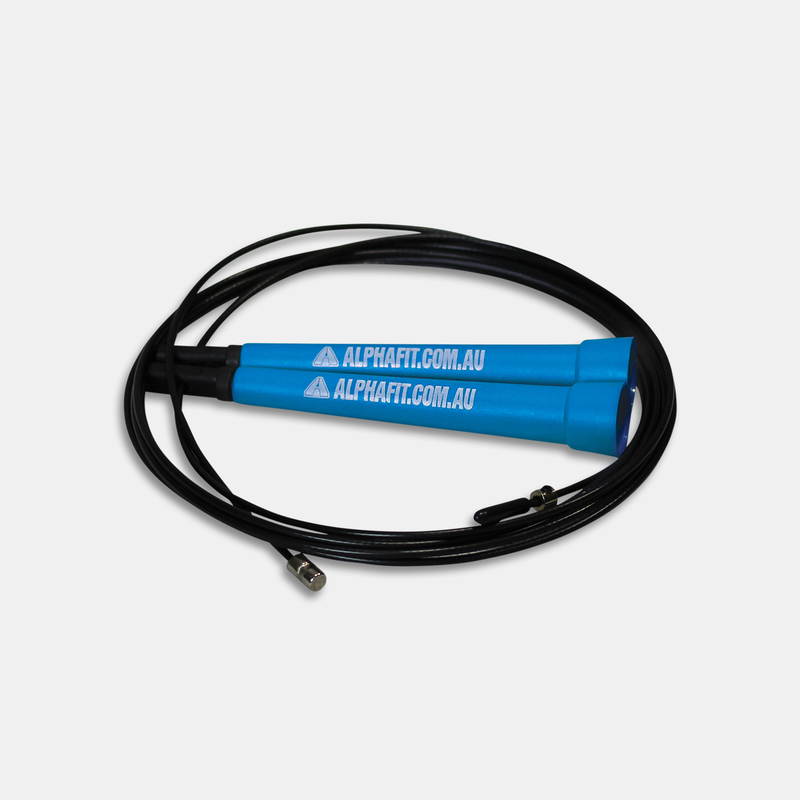 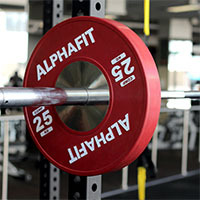 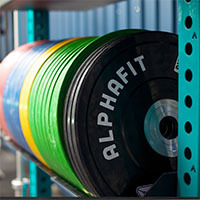 AlphaFit GHD is designed and manufactured in Australia - look for the 'Built Not Bought' logo on all products manufactured right here on the Gold Coast with state of the art equipment and the latest 3D modelling software to ensure our products are the best available. 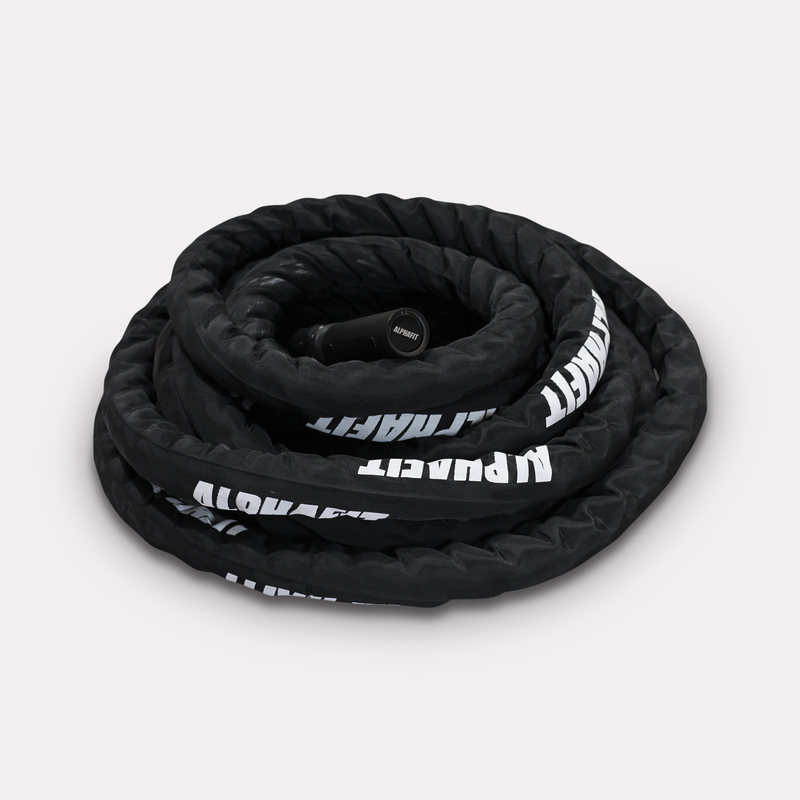 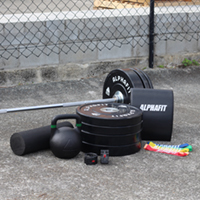 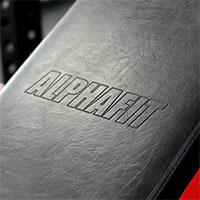 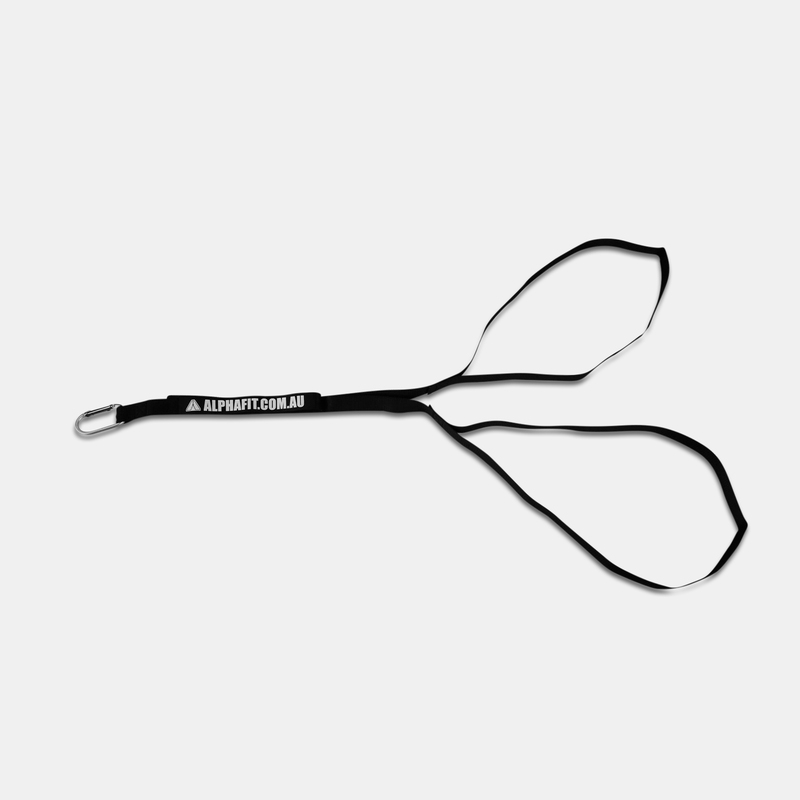 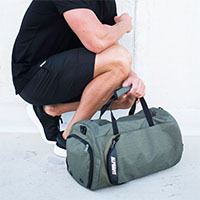 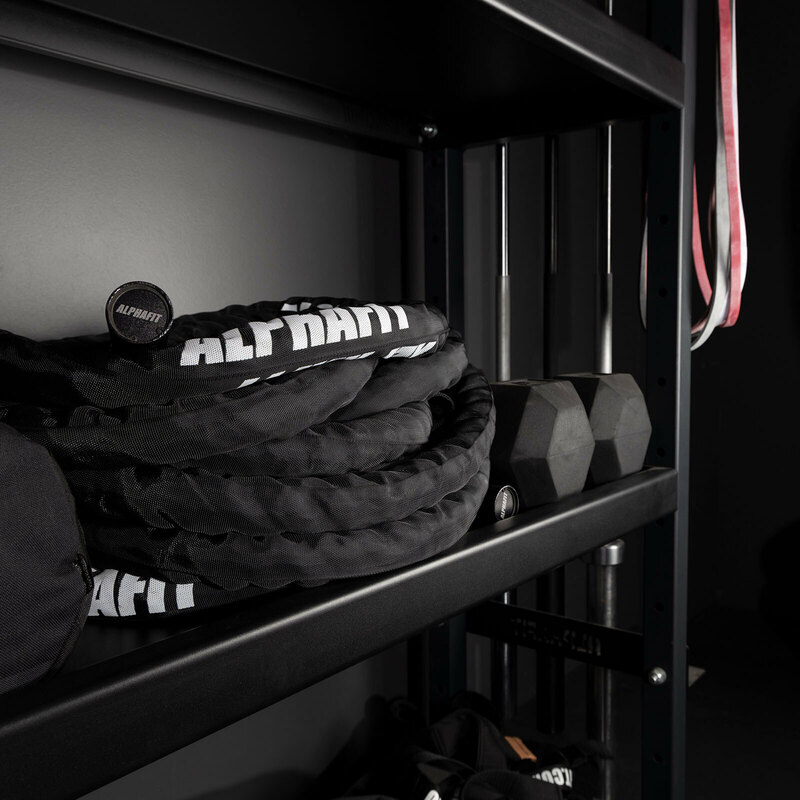 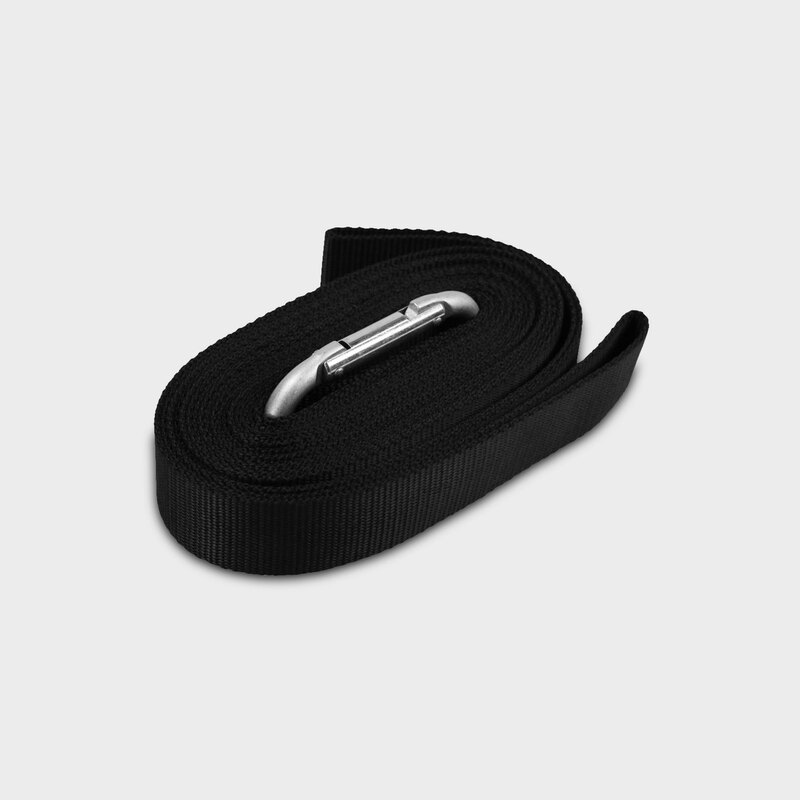 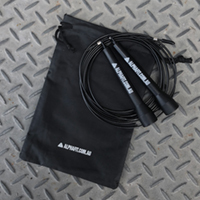 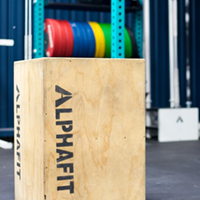 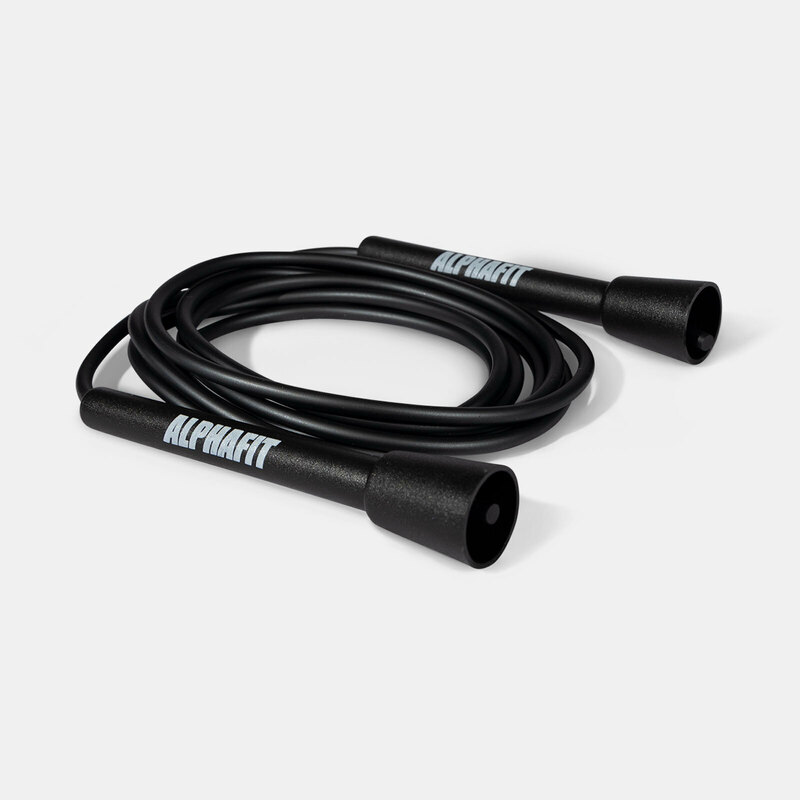 AlphaFit GHD is covered by a 5 Year Warranty.